Includes 2 CDs with meditations and toning! This book is for those who seek the light in all its glory — for the highest good for themselves and for others — in every moment of their lives. This book is for the people who say, “I want to know God within me.” It is for everybody who seeks communion, a oneness, with God. All on the path seeking higher light will find this material easy to use, for there is truth in this book. There is energy behind every word. Every meditation was shared and experienced by Robert and others. This speaks of the validity of what we are saying — the energy behind the words, the energy behind the masters. The beauty of this book is that, after a few chapters, the readers will feel that they already know the answers. They will already know the next step they need to take. 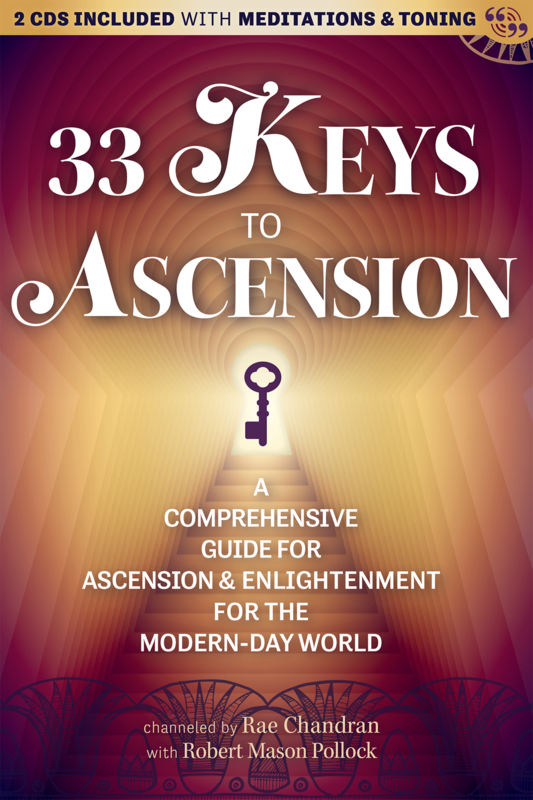 So in many ways, this book simply states what all of you already know within your beings. We are just mirroring back to you your innermost truth. Exercises are marked with corresponding tracks of the accompanying CD.